to play earlier. As always, the city is heaving with things to do. group Meshwar Band are playing at El Sawy Culturewheel, Talta Talet will perform in Downtown’s Rawabet Theatre, while fun-loving band Screwdriver are back at the Cairo Jazz Club for a high-energy gig. to enjoy the funky grooves of Salalem. or a night of simsimeya and damma music with El Tanboura. how art and creativity can be ammunition in the battle for peace and justice. photography and mono-print work, and the latest work of sculptor Nathan Doss. check out our feature on the week’s events for more information. comedy group High on Body Fat will perform their witty pop covers. through small plays, musical numbers and sketches. while Sahra‘s rai music is bound to guarantee a great night at El Sawy Culturewheel in Zamalek. If that wasn’t enough, jazz musician Ahmed Harfoush will perform at Five Bells, also in Zamalek. conductor Hirofumi Yoshida from Japan will join the Cairo Symphony orchestra for a special concert of classical music. with great giveaways from WeWood, Ladybird Magazine and the Giftery. 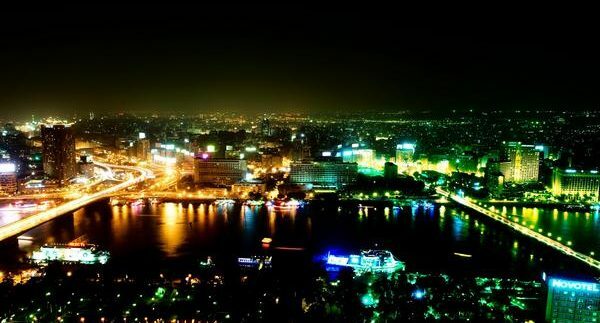 There you go Cairo, enjoy!